I love when a recipe shows a picture so I have absolutely loved looking at all the different recipes on pinterest. 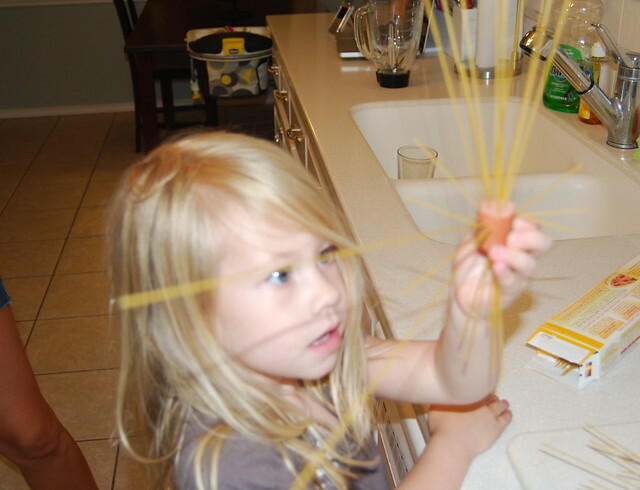 Last week I kinda went crazy in the kitchen and cooked a few of the recipes I had pinned. This chocolate chip cookie recipe caught my eye on pinterest because it said New York Times best cookie recipe. I have failed many times at making chocolate chip cookies (I should just let the pro Kristen do it for me) but I decide to give this one a shot. For some reason my cookies always turn out flat. 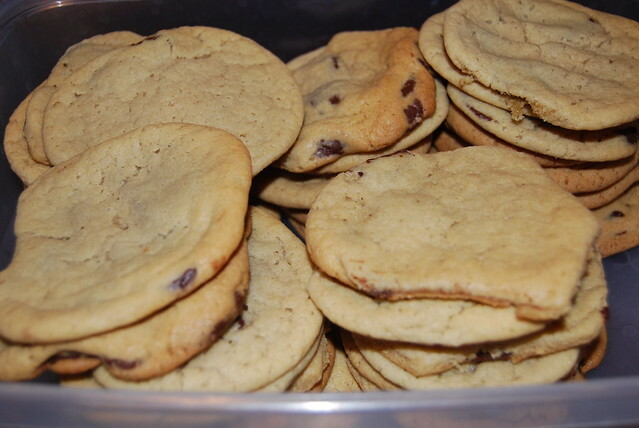 Even though these cookies lacked in volume, they made up for in taste. They were so yummy. Why wouldn't they be with FOUR sticks of butter! The only thing I will do different next time is use milk chocolate instead of bittersweet. 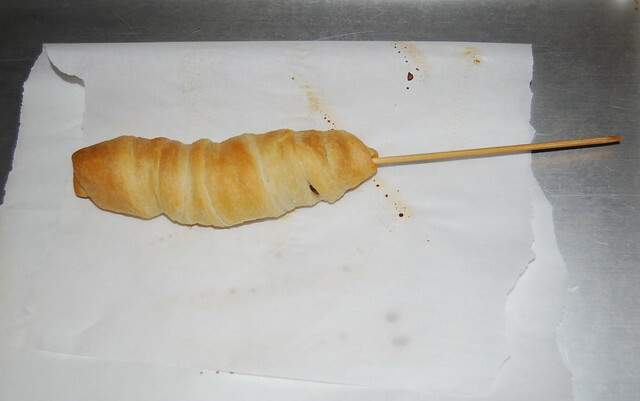 Then I made this delicious corn dog. It was so easy and SO good! 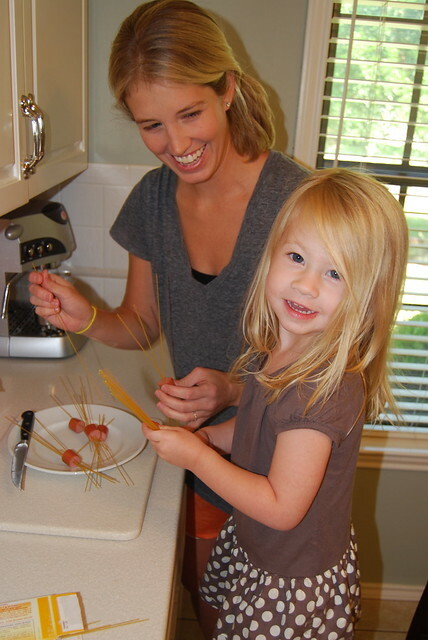 Who doesn't love a corn dog on a stick?! 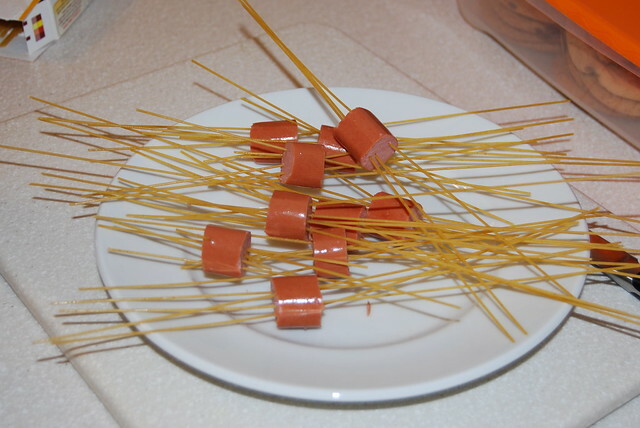 Put a bamboo stick though a hot dog and then wrap crescent rolls around it. 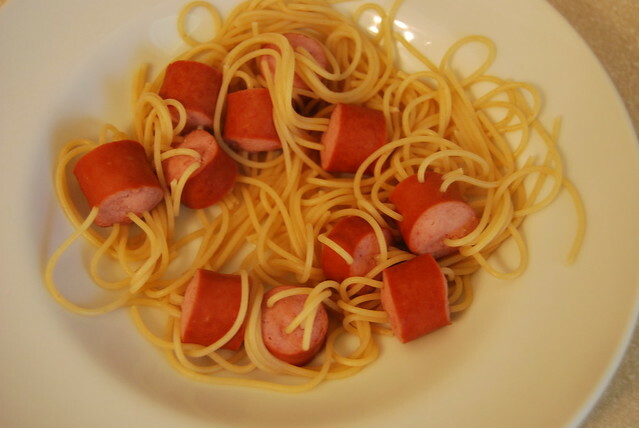 This recipe kinda gives me the creeps. 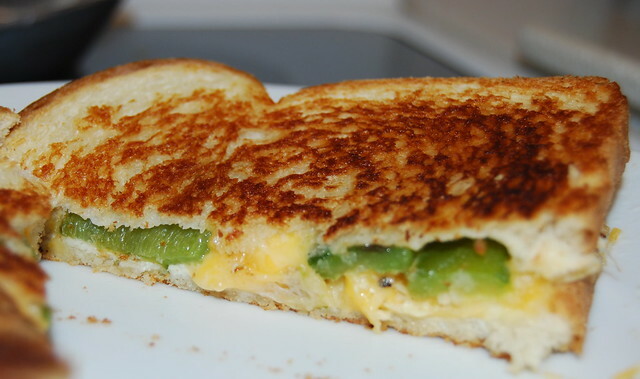 Then I made this jalapeno popper grilled cheese sandwich. It was good but it took me all day to get the jalapeno off my hands from seeding them. 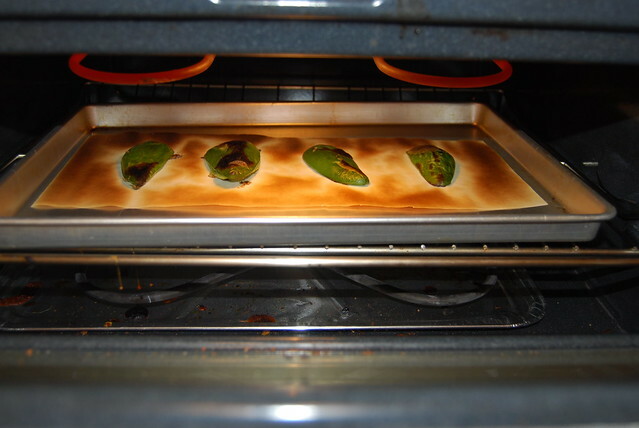 Kristen had a good idea of just using jarred sliced jalapenos next time. 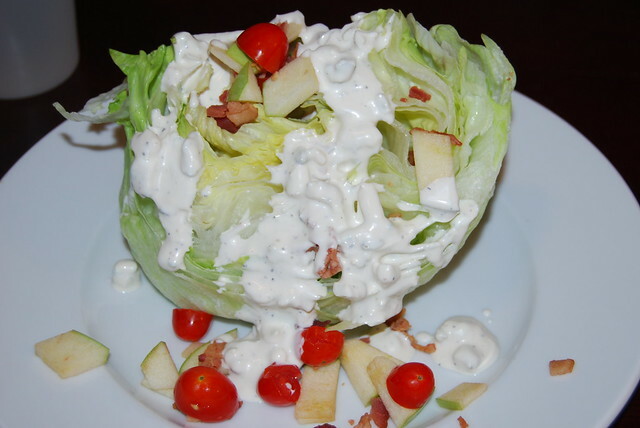 Bob loves a wedge salad so last night I made this homemade blue cheese dressing and it was so good! Do y'all have any favorite meals you have found on pinterest? Ella is SO sweet and cute. All of that food is making me hungry for lunch! I loved making (and am now always craving) the red velvet brownies from my pinterest board. Just beware of all the red dye...but, so pretty and so yummy! You were cooking up a storm! Thanks for introducing me to Pinterest, by the way! The only recipe I have made so far is the cookie/brownie/oreo dessert that I was telling you about. It was delicious but a 1 inch square is PLENTY, so I won't make it again unless it's for a large group. Maybe our next small group!